By using the help of light rays, The Bright Bar targets various skin issues from acne, scars, and more. 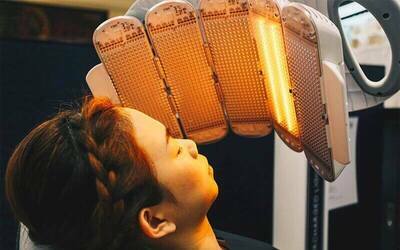 Receive an X-LIGHT treatment of your choice that will restore the condition of your skin. With either a X-LIGHT Renew, Acne, or Heal treatment, your skin will be renewed, regenerated, and refreshed with this treatment. X-light renew: restores, hydrates, and regenerates the skin cells while boosting collagen, elastin, and hyaluronic acid. X-light Acne: targets bacteria, calms inflammation, and accelerates healing to get to the root of the problem. Clinically proven to help even cystic acne. X-light Heal: works wonders on sensitive skin, eczema, rosacea, dermatitis, and psoriasis, hydrating, healing, and strengthening for reduced reactions. 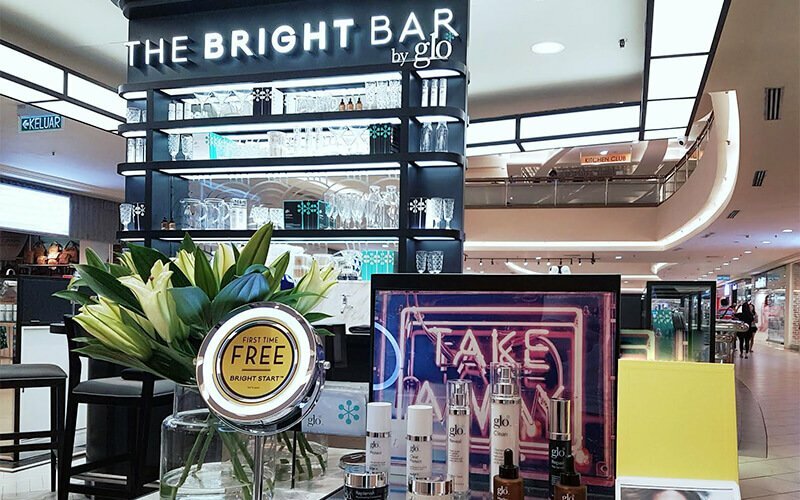 This promotion is only valid at The Bright Bar by glo, Mid Valley Megamall only. Cancellation or rescheduling of appointments must be made within 24 hours. Only one reschedule is allowed. First 50 customers will get one (1) free piece of GLO mask.